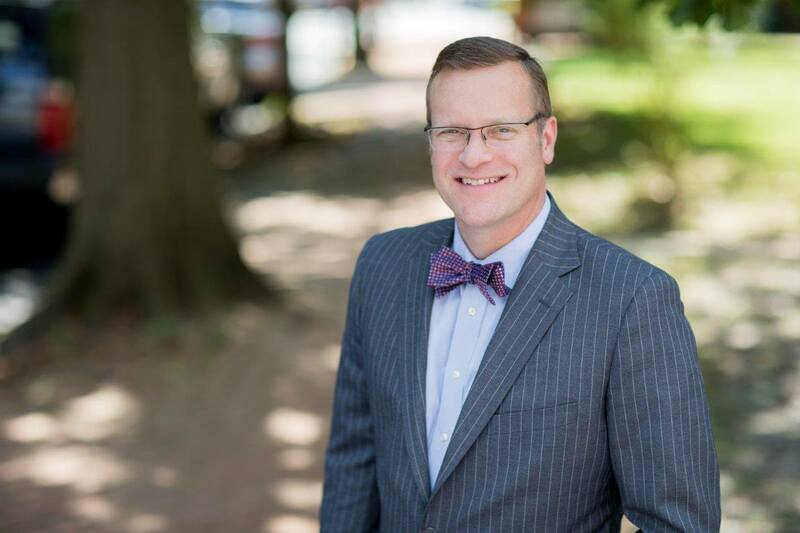 Pennsylvania Slip and Fall Lawyer Tim Rayne explains the legal implication of a Slip and Fall Accident that occurs during a snow storm. A property owner is not automatically liable for every slip and fall injury on its property. Instead, a property owner is only liable if it is negligent, that is if it fails to use due care to protect the safety of visitors. In a snow or ice storm, the property owner cannot be expected to keep the property constantly shoveled and free from slippery conditions during the storm. 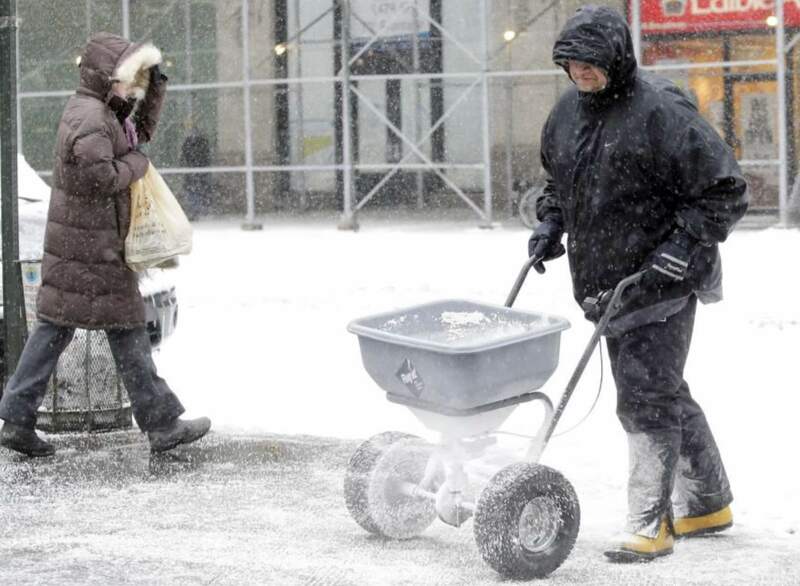 Rather, reasonable care requires that the property owner make prompt efforts after the end of the storm to clear the property by shoveling and salting in order to make it safe for visitors. So, usually if someone falls on a sidewalk or parking lot during the actual storm, the property owner will not be held liable for negligence. 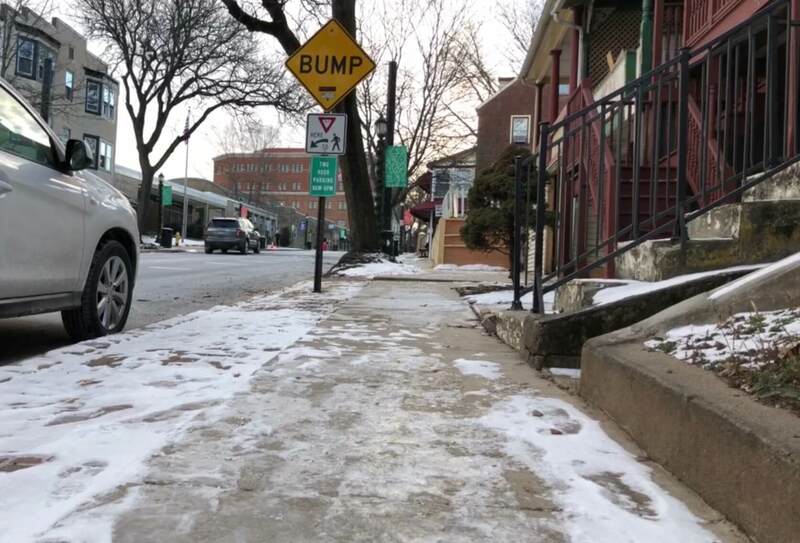 For more information on Pennsylvania Slip and Fall on Snow or Ices cases, contact Tim Rayne at 6108400124 or [email protected] Check out Tim’s website for more information on Slip and Fall cases.